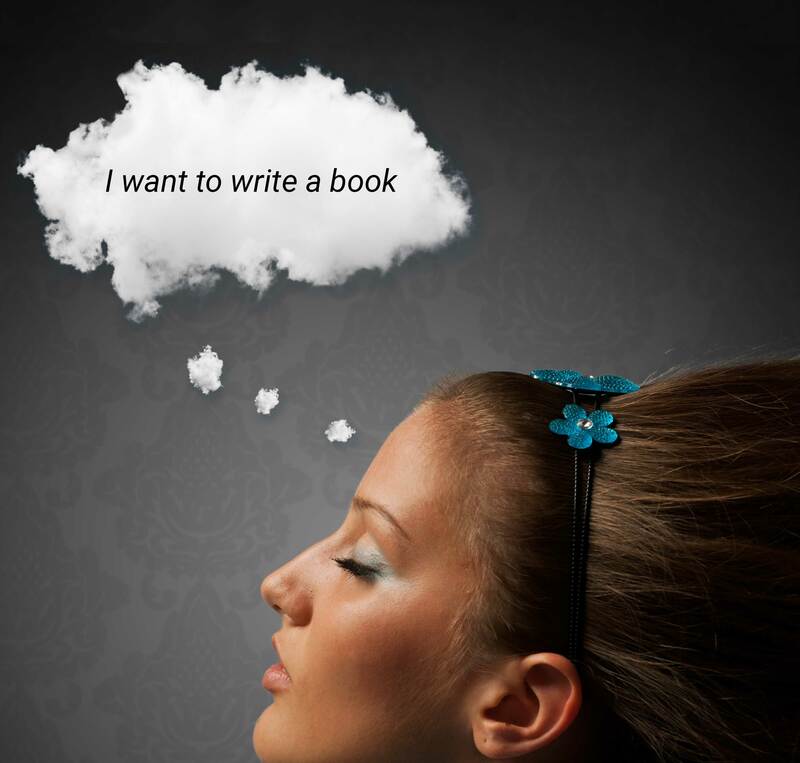 If you have dreamed of being a writer, this is a quick way to get started. Creative writing allows you to express your own unique thoughts, feelings, and emotions. Think of your writing journal as thinking on paper. Creative Writing can be fun and immensely satisfying. It can also be difficult and challenging at times. If you see writing as a job, it will be exhausting. Creative writing includes poetry, short stories, memoirs, and fiction. In the beginning you need to take baby steps. The most important thing is to start writing. Take the time to write every day. Write about something you know. Soon you will discover the wonderful pleasure associated with putting your thoughts and feelings on a blank page. You may experience a sense on anticipation as you realize you can do this. Yet, every day you encounter people. Stories are about people. People are always fascinating. So, write about those people you encountered today. Describe the physical characteristics of the people you met (blond, tall, fat) Try to describe the emotional make-up of the people (lazy, bold, shy). Describe the location (setting). Convey what they said (dialog). Describe the facial expressions (smiled, scowled) and tone of voice (shouted, whispered), Add body language during the conversation (hand movements or the way they cocked their head). Now add your own emotions and reactions. Put that together and you have created a scene. Creative writing is made up of scenes. Great writers create scenes that readers can relate to. Every day we experience scenes that readers could relate to, because they experience the same kind of scenes in their own lives. The trick is to write it down. You should keep a Creative Writing Journal, of your everyday scenes. You can use a notebook, I pad or just type into your phone and email it to yourself. Use whatever seems right to you. Consider your writing journal as thinking on paper. In the beginning, your writing will not be spectacular. That’s okay. It will get better with practice. Don’t edit it. Don’t worry about it. JUST WRITE IT. Tomorrow you will write another scene. The simple act of writing every day, will broaden your mind with numerous observations of people, places, and things. You will increase your imagination. Your vocabulary will grow as you search for the right word or phrase to describe something. Creative writing is good for the brain as well as the heart. As you write you will become more open to insights. You are essentially having a dialog with yourself. Write about what you believe and why you believe it. How do you feel about life? What is your world view? What are you passionate about? Try to understand your relationship to those ideas. The ideas you are most passionate about will make the best themes for your stories. We don’t always look at what is happening around us. 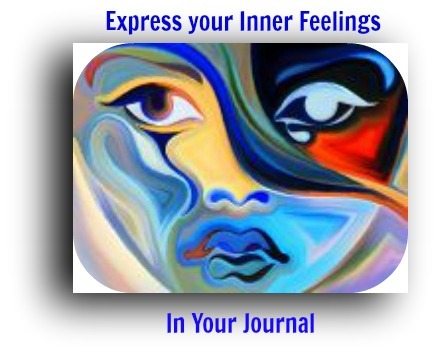 A writing journal is a powerful tool, it forces you to observe. Try to figure out what motivates people. Stories are about behavior, good behavior and bad behavior. Eventually you will see yourself growing as a writer. You will recognize stories and characters you could write about. Creative writing is a venture into self-discovery. 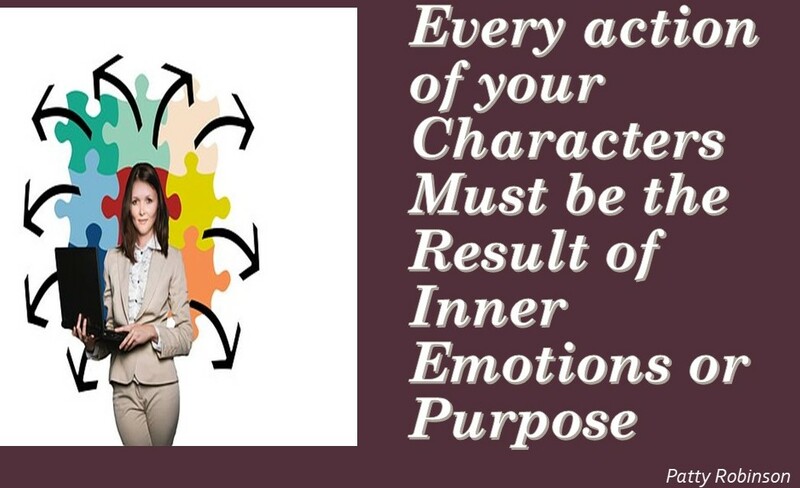 You want to make a conscientious effort to generate ideas and emotions as you write your daily scenes. Open your heart with your words. Express your Innermost thoughts about what happened. That is what creative writing all about. Write how you felt in that moment. Suddenly, you may have a fantastic idea. Stop, write it down. It doesn’t need to be complete. You can expand on it later. Who knows, one of your scenes may become the foundation for a short story or for your best-selling novel. Gradually you will realize you are learning to write bit by bit. The greatest writings were at first only a dream. The giant oak awaits in the acorn. The mighty eagle sleeps in the egg. Our dreams are the seedlings of our future. Expand your vision. Cherish your ideas. Nourish the beauty that forms in your mind, and the loveliness that fills your heart. There is something magical about the prospect of having your word read by millions. The more dedicated you are the more valuable your creative writing journal will become. Make writing a habit. Set aside time every day to write something. Creative writing brings us joy. John and I write together. It makes us happy. That is why we always sign off, happy writing. We hope you will discover joy in your own creative writing. We are on this journey together. Writing need not be a solitary adventure. Join us. We are still learning how to write better stories and improve our characters, just like you. See our article on ways to Grow your Creativity. Do you have questions or comments. This entry was posted in Articles for Writers and tagged book, creative, creative writing, novel, writing, Writing journal. Bookmark the permalink.